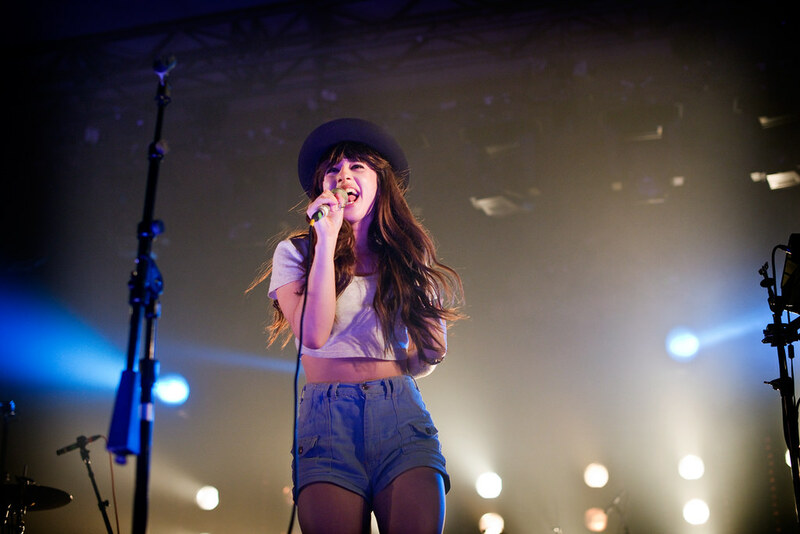 Glorious, Foxes' new album drops in May. We just love Foxes (aka: Louisa Rose Allen), the Brit that gave us some of our favorite songs in the past year - "Youth," "White Coats" and the Zedd collaboration "Clarity." This week she released a new music video for "Hold onto Heaven," off her new album Glorious which drops this May. It's the third single released off this album; the first being "Youth" and the second was "Let Go For Tonight." But this single is truly a sad song, delving into how hard it is to let go after heartbreak and betrayal but still hanging onto the good times of the past. In the video, Foxes shows her world turned upside down as she tries to make sense of situation as she sings, "I hate what you've done, what you've made me become, no sleep, face the night...I'm holding onto heaven."